Simplistic in design with a delicate touch, the signature Lille Floor Lamp from Porta Romana features a tall frame with a hammered texture. 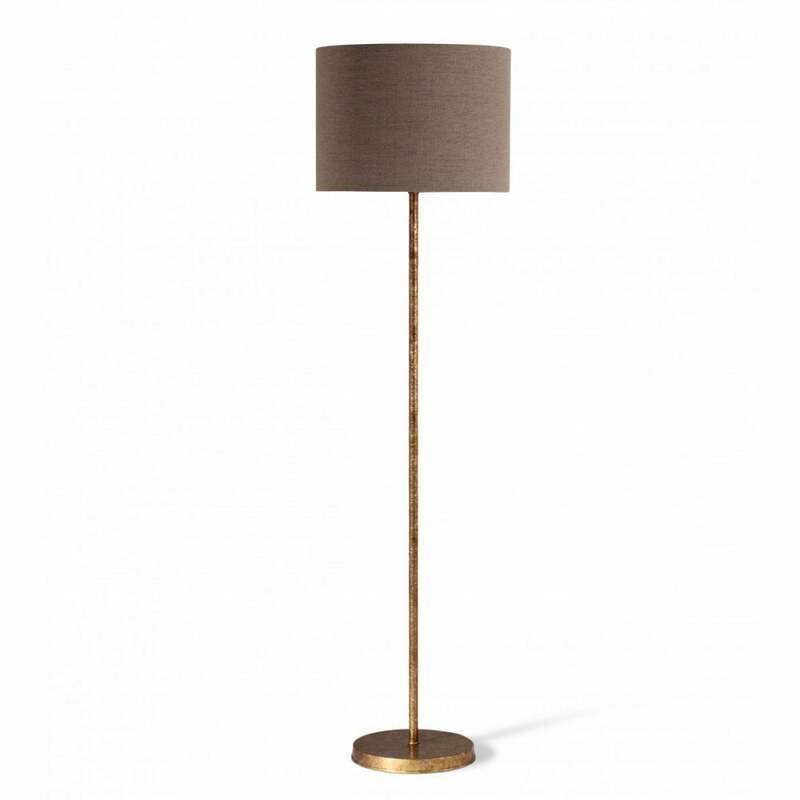 Although small in scale, this beautiful floor lamp will add a decorative flourish to an intimate corner of a room. Use to dress up a reading nook or reception room and create a soft glow and warming ambience. Available in two versatile finishes, choose from a Burnt Silver or Versailles Gold. With a Parisian flair and understated elegance, the Lille Floor Lamp will add a touch of French style to your home interior.